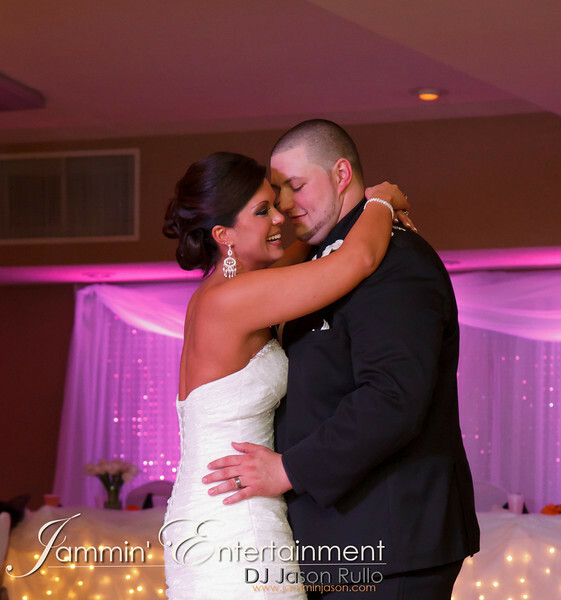 After DJ’ing for several family functions over the years, I had another opportunity to DJ for the Beitler Family, this time, for Sean and Laura’s Wedding Reception at the Harrison Room in Penn Township. It was a beautiful wedding and as always, this crew knows how to party! 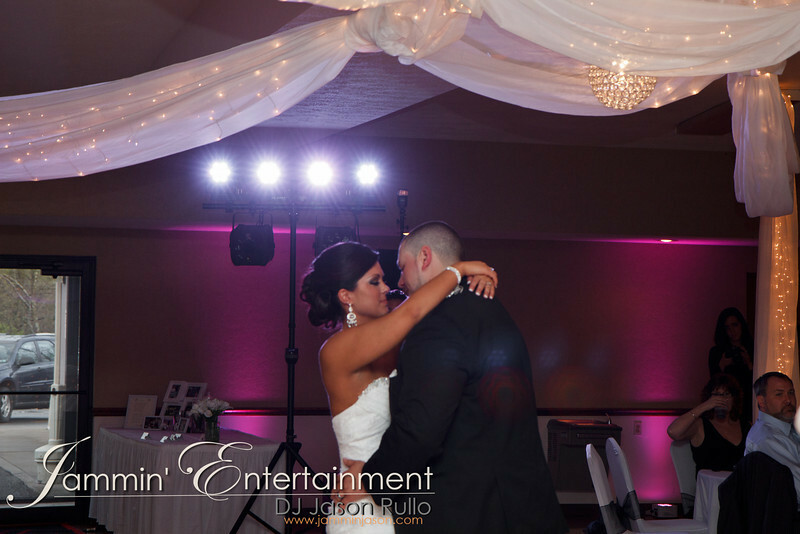 I also provided uplighting all around the room in pink to match the color theme. 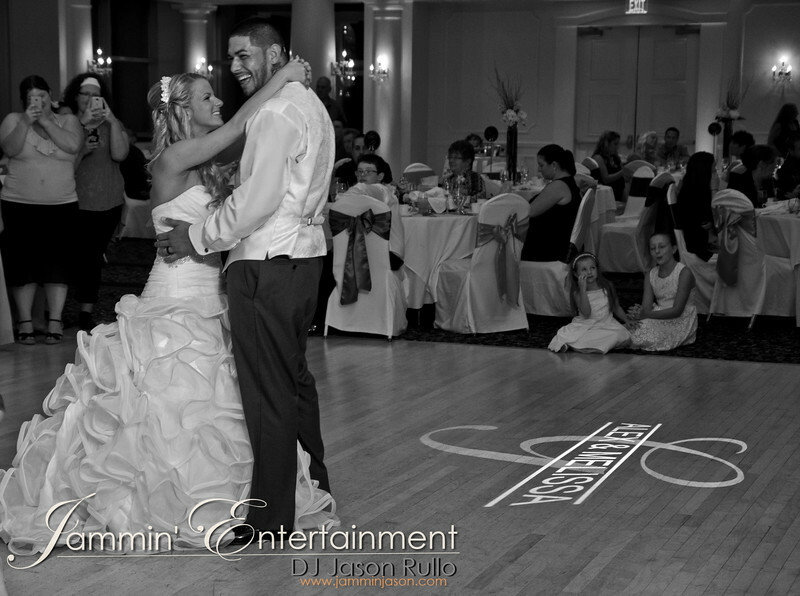 During dancing, the uplighting brought the room to life, synced with the music. 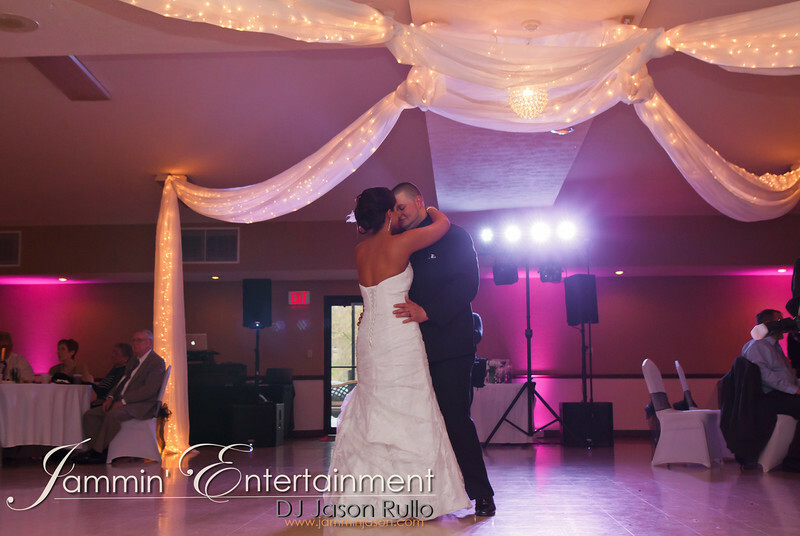 Thank you Sean and Laura for having me as your DJ and Uplighting provider! The best of luck to you!